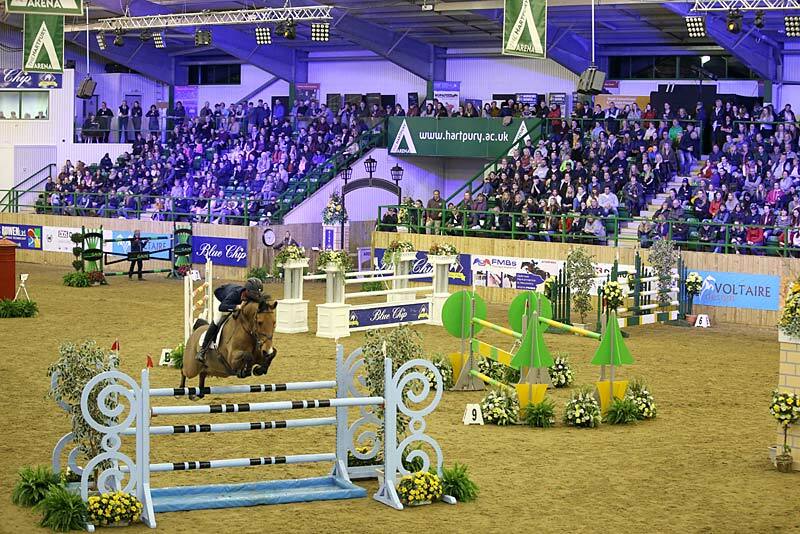 Once again, all roads led to the Blue Chip Winter Show Jumping Championships. It was time to welcome riders and supporters taking part in this major UK Championships. 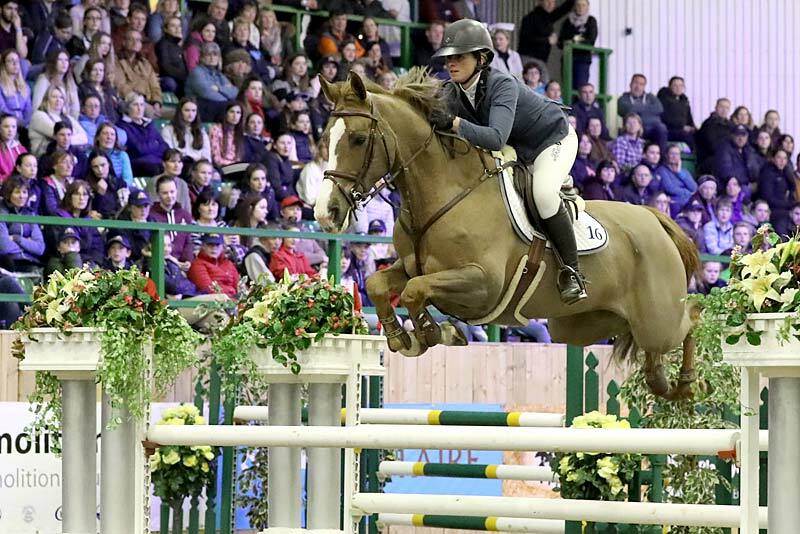 Hospitality and grandstand guests enjoyed great entertainment and sport during the evening Gala which commenced with the Kingsland Challenge, eight rider/pony combinations delighting the crowd with a mix of high octane jumping and the Kingsland obstacle challenge.